Union Bank, N.A, announced Tuesday that Vice President and Priority Banking Manager Paul K. Abe has been promoted to vice president and branch manager of the bank’s Little Tokyo branch. Abe joined Union Bank in 1993. He has a broad banking background, serving previously as branch manager, Asian segment manager and Priority Banking manager. Abe has been active in a number of non-profit organizations, serving on the boards of the Little Tokyo Business Association, Go For Broke National Education Center, University of Southern California’s Asian Pacific Alumni Association, Japanese Chamber of Commerce of Southern California, Little Tokyo Community Council, and the Executive Advisory Council for Asian Americans Advancing Justice. A native of New York and a Sansei, Abe earned bachelor’s degrees in business administration and in East Asian languages and cultures from the University of Southern California. 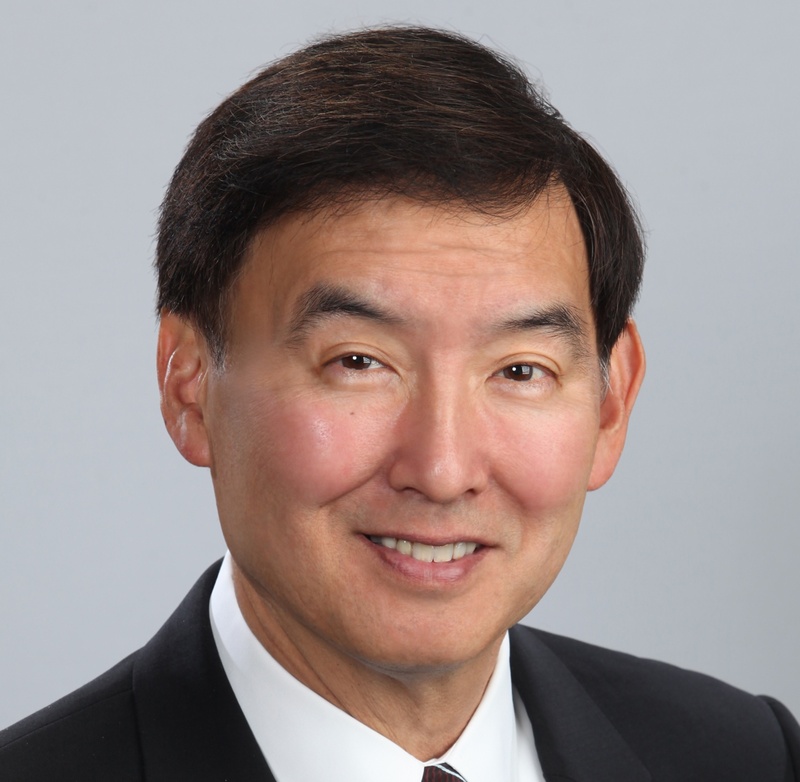 He attended Waseda University in Tokyo and also received his MBA in finance from USC.